Modules have come a long way since the 1960s, when the first solar panels maxed out at 14% efficiency. 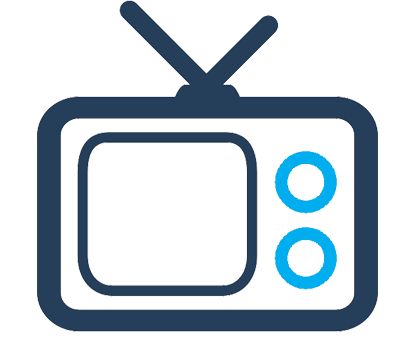 While higher efficiencies sound better, what does that actually mean? The concept of solar panel efficiency is rather simple: it’s the percentage of solar energy, or sunlight, that a panel can convert into usable electricity. The higher the efficiency, the more usable electricity produced by the same number of panels. 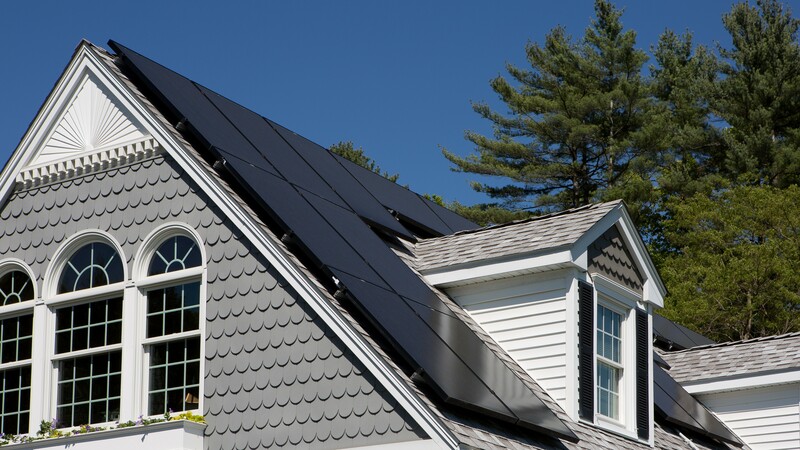 It's an important factor for you in choosing the best solar panel for your home. 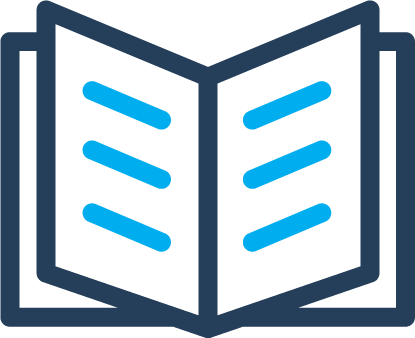 There are many factors that can affect panel efficiency, which leads to a range of module efficiencies. Temperature Control: Though modules need solar energy - aka sunshine - to produce usable electricity, solar panels are actually most efficient at low temperatures. Panels designed with materials to reduce the impacts of higher temperatures generally have higher efficiencies. Another benefit of cells with temperature control features is extended lifetimes, as extreme temperatures can damage cells. Low Reflectivity: Minimizing the reflection of light off of a cell’s surface can increase efficiency. 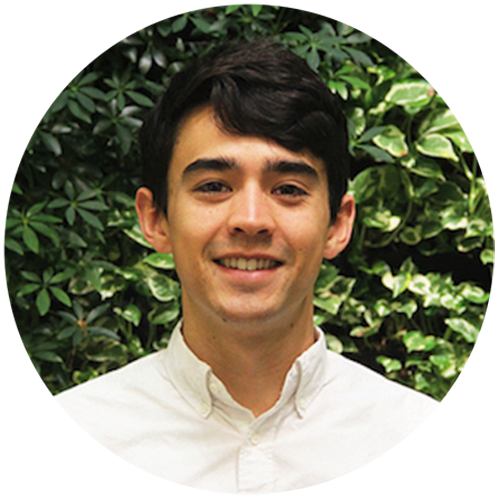 By reducing reflectivity, a cell can successfully capture and transform more solar energy into usable electricity. Low Recombination: Electric current within solar cells flows through charge carriers, or negatively-charged electrons, and holes, or positive charge carriers. Recombination occurs when these two charge carriers encounter each other and recombine. According to the Office of Energy Efficiency & Renewable Energy, there are two main forms of recombination: indirect and direct. 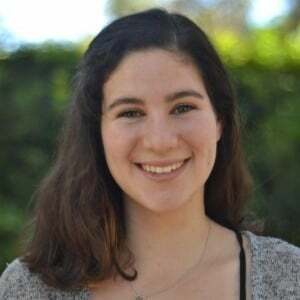 “Direct recombination, in which light-generated electrons and holes encounter each other, recombine, and emit a photon, reverses the process from which electricity is generated in a solar cell. Indirect recombination is a process in which the electrons or holes encounter an impurity, a defect in the crystal structure, or interface that makes it easier for them to recombine and release their energy as heat.” Cells designed to prevent recombination prevent the loss of solar energy as light or heat, resulting in higher efficiencies. 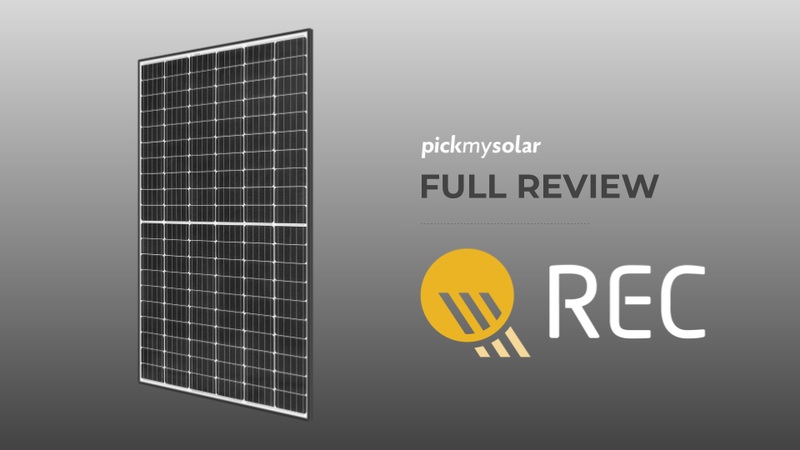 Here's an overview of the top 3 solar panel makers via Pick My Solar LIVE! Kyle and Andrew provide an overview of LG, SunPower and Panasonic Solar. 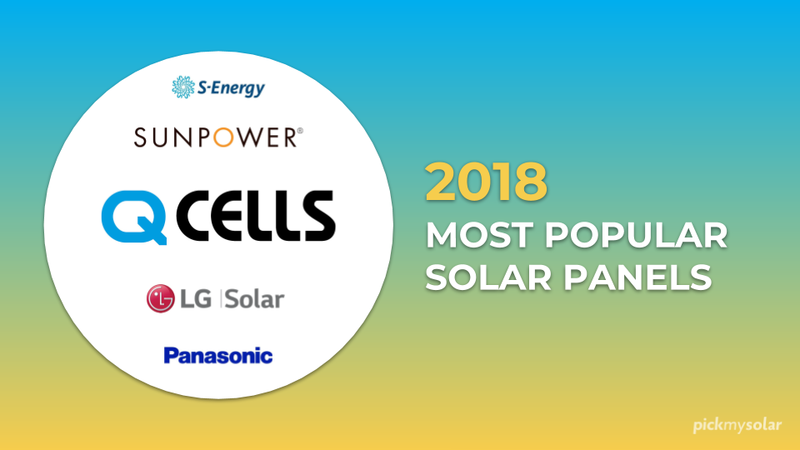 When it hit the market in 2017, SunPower’s X-22 Series solar panel dethroned all competitors in the residential market for the title of most efficient solar panel. With a record-breaking 22.8% efficiency, SunPower’s panels convert more sunlight into usable electricity than almost any other commercially available panel. 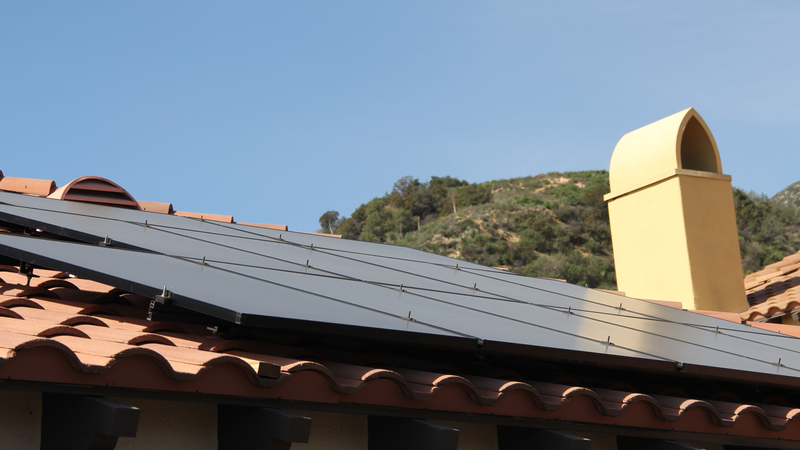 With a 25 year product warranty that includes performance, parts, and labor, SunPower offers a highly competitive module. While SunPower’s panels might offer a higher efficiency, they can also come with 20-30% higher cost. 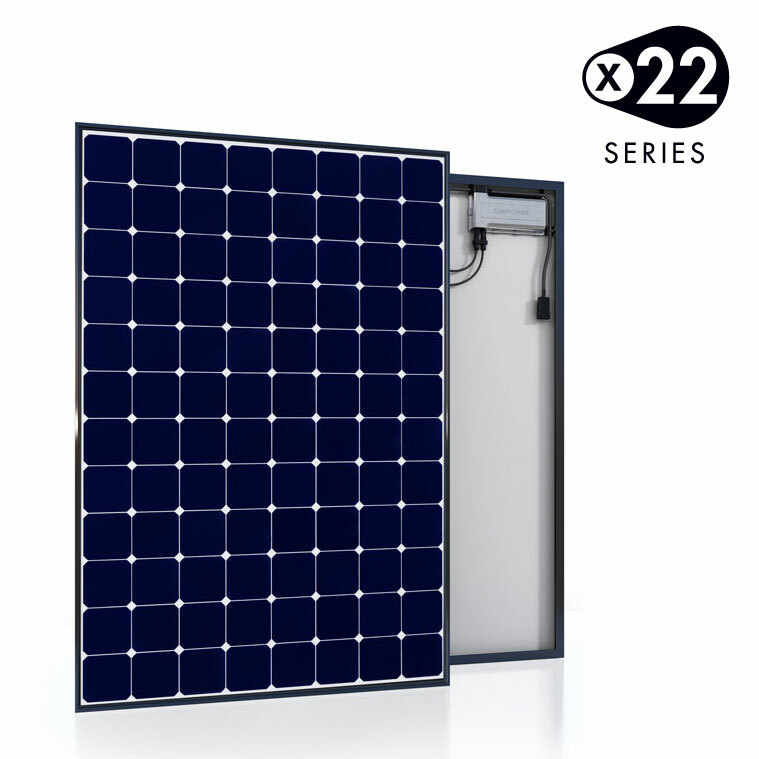 For homeowners with incredibly limited roofspace who need to fully maximize every square foot with the highest watt solar panel, X-22 series panels may be the way to go. However, for those with ample roofspace who are highly motivated by cost, Panasonic and LG have strong offerings. Like SunPower, LG also offers a 25 year product and performance guarantee on their high efficiency solar panels. However, SunPower’s most efficient panel outshines LG’s by a little less than 3%. while still extremely efficient compared to other panels on the market, the NeON R Module clocks in at a solar efficiency rating of 21.1%. 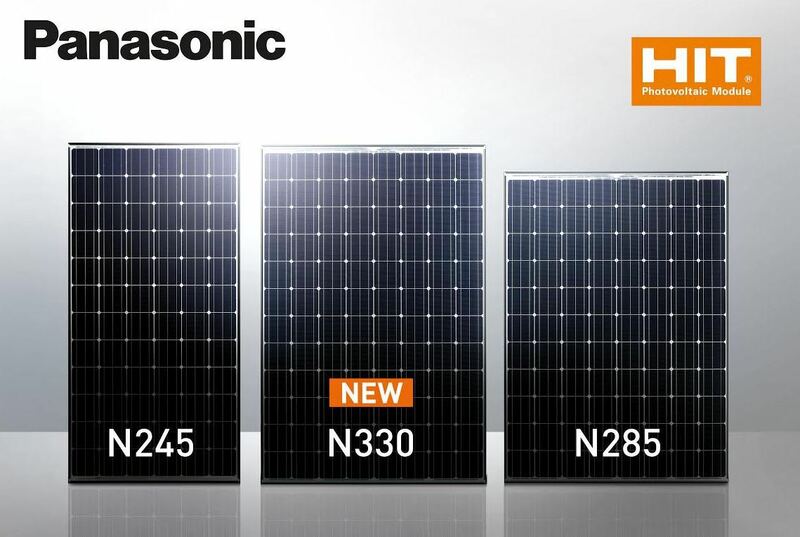 With a solar panel efficiency of 19.7%, Panasonic’s N330 Module HIT but falls short of both LG and SunPower. However, Panasonic has the strongest 25 year production guarantee of the three companies. After 25 years, Panasonic guarantees that their panels will still meet a 90.76% power output. Check out our Best Solar Panels Guide. In addition to the solar panel efficiency, there's a few other important things to keep in mind! Understand your roof. The type of roof on your home, it's size, and it's angle are all important things to understand. Be sure to get multiple solar quotes. The same solar panel product will vary in cost from different solar providers. 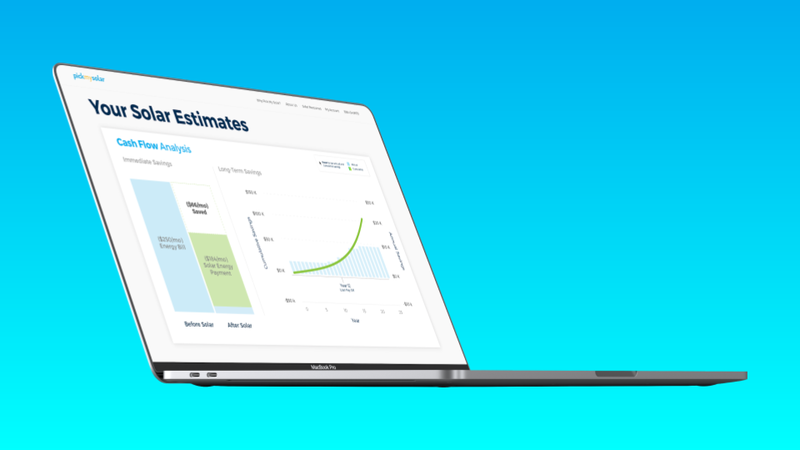 Using websites like Pick My Solar's to compare multiple quotes in one place is a great way to make sure you're getting the best deal!